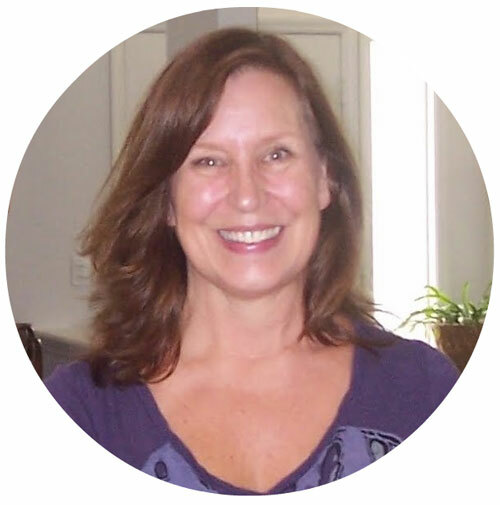 I wore a pair of heels out to dinner the other day and got blisters, and after a week the blisters still aren't healed!Did you know that people with hypothyroidism, like me, have slow wound healing? I'm using honey and it's a sticky mess, but I'm getting better. Hopefully, I won't have ants in the bed before this is over. 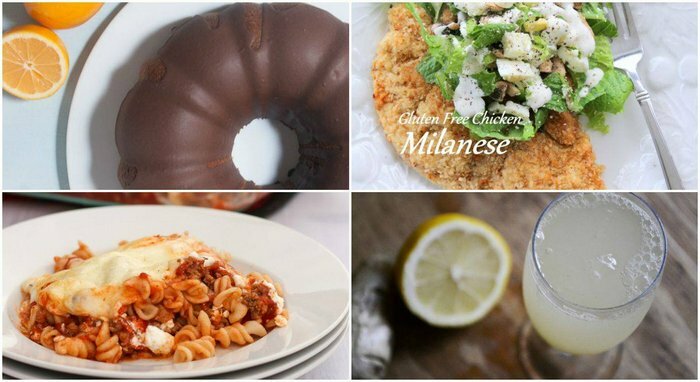 Enjoying delicious gluten-free recipes like my favorite from last week is a great way to stay healthy too. 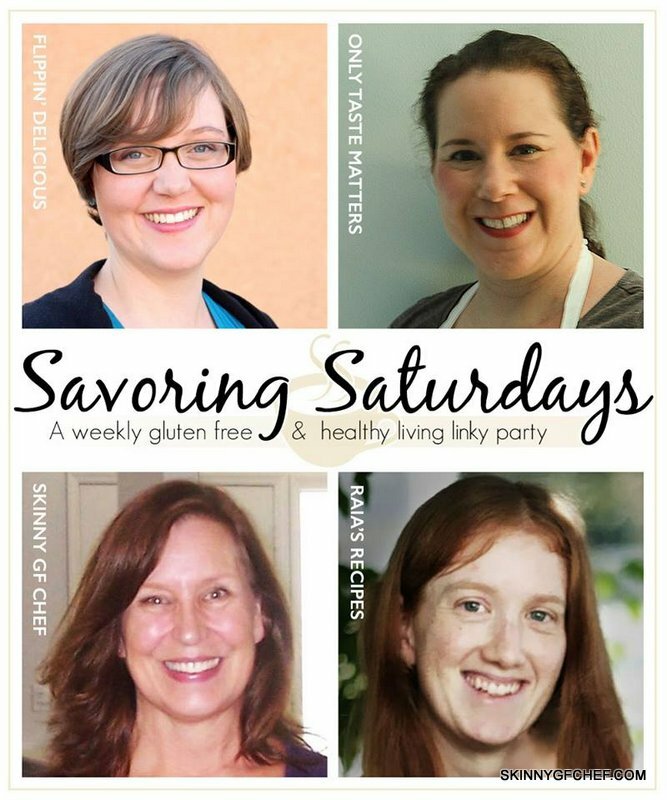 Did you see the recipes on last week's Savoring Saturdays? If you didn't- click here to see the amazing list of Gluten-Free Apple Honey Cakes, Kosher Desserts and a Gluten-Free Challah Bread Roundup. You'll want to bookmark it! Now on to Savoring Saturdays! Let's party! 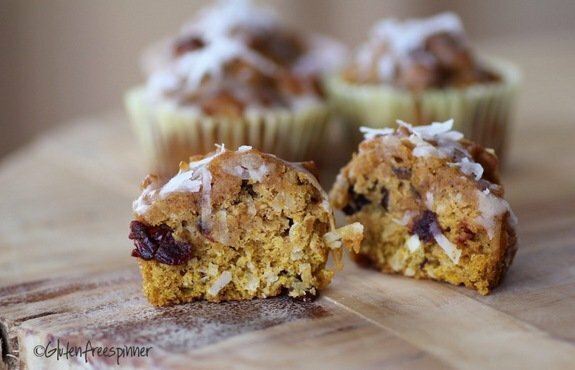 See all of the Savoring Saturdays on our Pinterest Board!